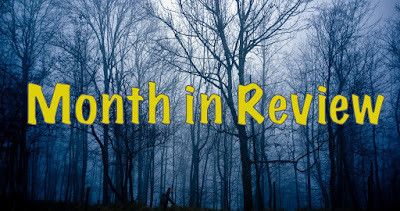 Welcome to our March Month in Review! 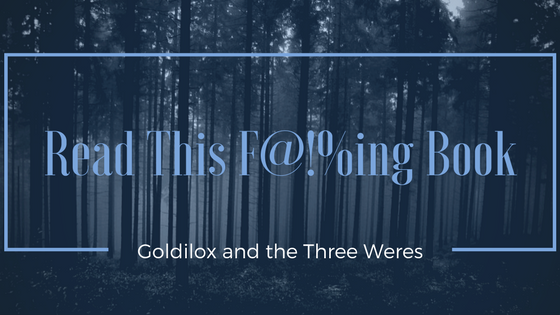 With March Madness going on, we've been busy so here's what we've been up to at Goldilox and the Three Weres. Rose Red says Read This F-ing Book: The Captive Prince Trilogy by C. S. Pacat. It's a wonderful fantasy romance trilogy with an awesome LGBTQ relationship at the forefront! 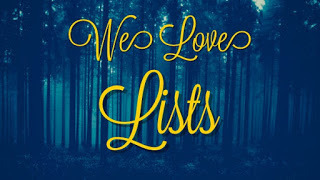 Gretl wrote a Read This F-ing Book Post for Truthwitch by Susan Dennard. Gretl and Rose Red are celebrating our first Superheroes Week just in time for the premiere of Batman vs. Superman! They talk about their Favorite Superheroes in this month's Show Me Yours! Come tell us your favorite superhero! Gretl talked about the awesomeness that is the March bundle for the Geeky Giving project that raises money for the Barrowman Neurological Institute. The e-book bundle for this month is A+. 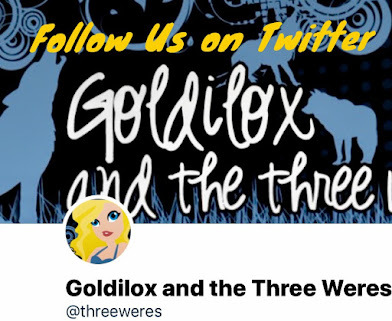 We've started a new discussion feature here on Goldilox and the Three Weres called Weres Wanna Know. Gretl is discussing finding Easter Eggs in books! 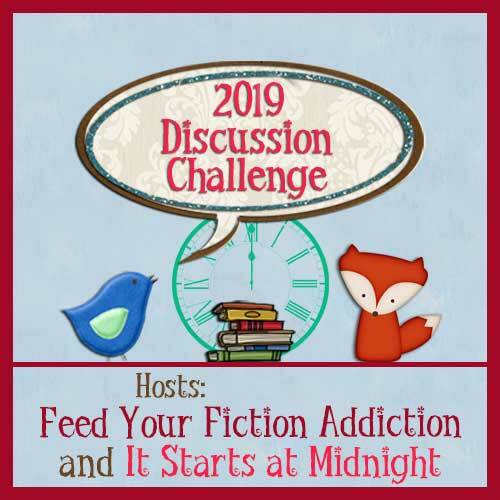 Come participate in the discussion! Superweek Weres Wanna Know: Do Girls Need Their Own Superheroes? 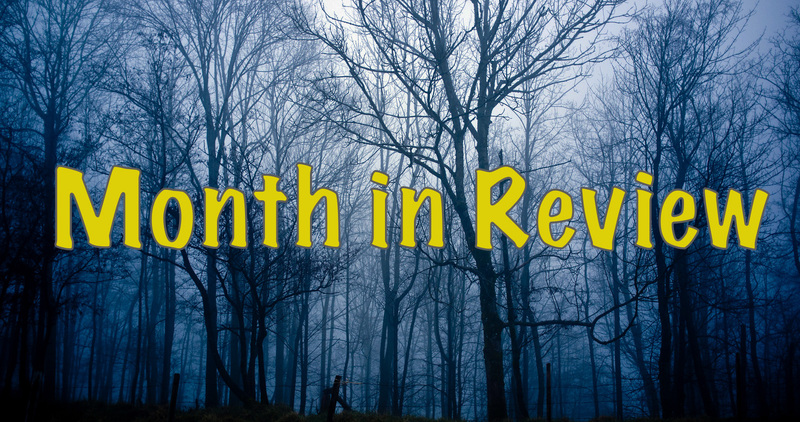 These are some of the April releases we're most excited about. Click the titles to add them to Goodreads.